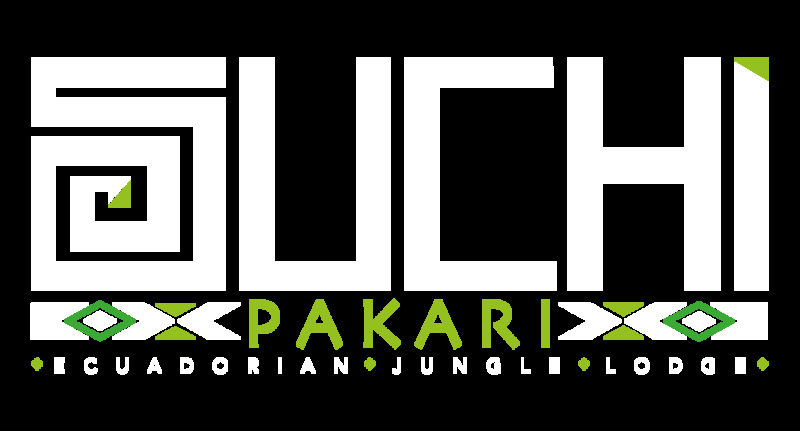 Why Go with Suchipakari Ecuadorian Jungle Lodge? Founded in 2002, we have seen why it is difficult for foreign visitors to find a legit Ayahuasca ceremony. Because of “Ayahuasca tourism” not being regulated in any way by the Ecuadorian Ministry of Tourism, there are many traps that tourists fall into. Hundreds of “fake shamans” are ready to accept dollar bills and host ceremonies that don’t offer deep healing, cleansing or empowerment. In the worst scenarios, participants of such ceremonies can end up with psychological damage that is difficult to treat. It is not uncommon to hear about cases of abused women and, to our deep grief, also fatalities. For this reason, helping visitors has been always a joy and pleasure to do. When our retreat ends, we are happy to see people who have truly changed and feel more grounded and healthy. Thanks to our experience and dedication, we are proud to offer assistance that is unsurpassed in Ecuador. We have been helping more than 800 individuals to achieve better health over the course of 16 years. With us you don’t fall into various tourist “traps”. Doing ceremony with Suchipakari Amazon Reserve means hiring professionals with great understanding of this delicate work that involves employing powerful psychoactive plants. No “fake shamans” and “tourist versions of Ayahuasca”. We understand that people who visit us want to make a big step towards better health and well-being. We employ techniques and plant medicines that allow this and cooperate with indigenous shamans that have extensive knowledge of plant remedies and sincere desire to help visitors on their path in life. You will never be left alone during the healing process with plants. A Suchipakari Staff assistant spends the whole ceremonial night with you and can respond to your needs. On-line consultation with us is possible before and after your stay. Safety has the highest priority in our work. We carefully chose our staff and event venues. Plants are prepared and cultivated carefully and exclusively by us and their effect is controlled. We absolutely respect women, who can feel safe at our events. We make sure all participants are well-informed and have safe yet powerful experience. All activities are translated into English, including the ceremonies, and it is possible to have a private session with your assistant or the shaman in case you need it. During the event, you will be able to connect to a different tradition and reach a good level of understanding between you and the shaman. By visiting us, you are helping to protect the natural environment and indigenous traditions. Because of your interest, indigenous people see that their culture has a great value and it prevents them from losing the ancestral knowledge. The traditional medicines including Ayahuasca are harvested in a sustainable way.